UPDATE 09/27/08: The owner of the attacking dog, Sheila Johnson, claims that one of the victims was injured while "running away" and was not bitten. She says that Halana Hayes claims are "exaggerated in order to seek a successful lawsuit." Her dog Hemi, she says, does not have a vicious bone in his body. According to Johnson, the dog simply "shook its chain loose" and ran across the street. Just about everything else is made up, including the video camera in the gas station and the witnesses. In response to Johnson, Hayes scoffed. "She wasn't there. She didn't see what her dog did. She has no clue what happened. And she has done nothing to apologize for what happened. I cried all last night over what happened." Please look closely at the photo. Capturing this type of imagery is highly uncommon. It is intimate. It is genuine. It is wholly powerful. After the attack, the Hayes family gathered in prayer. They understood that a serious attack had been averted. Dogsbite.org sends our thoughts to the Hayes family and the courage to pursue all legal proceedings to ensure that Hemi does not have the chance to get loose and attack anyone again. Please see what the Hayes family avoided. Manatee, FL - A Bashaw Elementary School teacher and her 6-year-old daughter suffered minor injuries after being attacked by a pit bull at a BP gas station on the corner of Morgan Johnson Road and State Road 64. Though their injuries were minor, the trauma of this story is about what could have happened had events turned out differently. Halana Hayes, 35 and her daughter Kayla, 6, were on their way to school shortly after 8 a.m. when a pit bull, believed to live across the street, lunged at the girl and started shaking her. Halana jumped between the girl and the dog and tried to find cover inside the store. They ran into the BP, but the dog followed and grabbed the child by the hair on the back of her head. 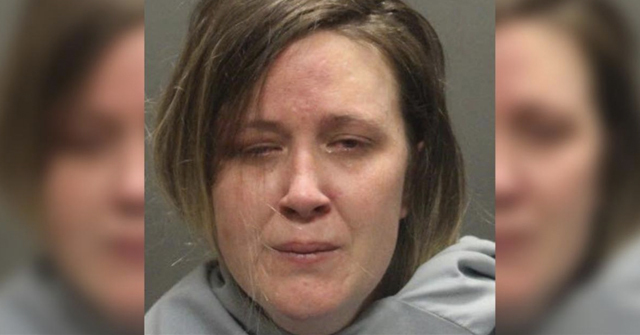 Hayes said she was able to pull the dog's mouth off her child and the dog turned on her, biting her in the back. Patrons in the store came to her rescue as she wrestled with the dog, kicking the animal off her and out of the store. "Fighting that dog was the worst fight I've ever been in," Halana said. "It was worse than you can imagine, worse than a fight on the street. "I thought the dog was going to rip my daughter's head off." Without human intervention, that dog just might have. There seems to be something “wrong” with averting an attack. The pit bull owner accuses the victim of lying because a serious attack was averted. 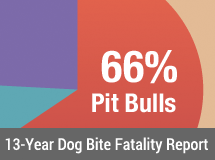 Had a serious attack occurred, the pit bull owner would have said the girl provoked the dog. Either way, the victim is blamed. The dog’s owner claims the victim is lying even though she wasn’t even there to have seen what happened. Her dog doesn’t have vicious bone in his body. 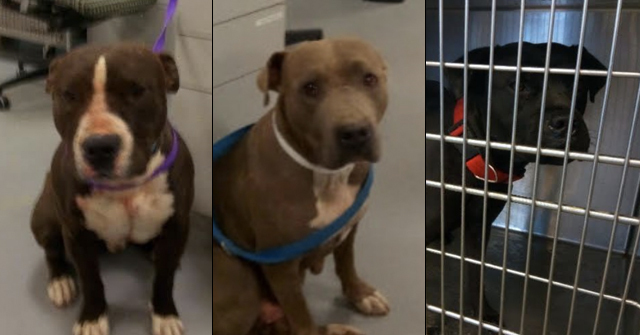 Chaotic Felony was only trying to lick them to death! How many times do we see a nutter in complete denial that they own a Man-mauler?! Cull please…. This good woman, Halana Hayes and her daughter Kayla deserve far better than they are getting from the owner of Hemi. I hope the law will hold Sheila Johnson fully responsible for this. 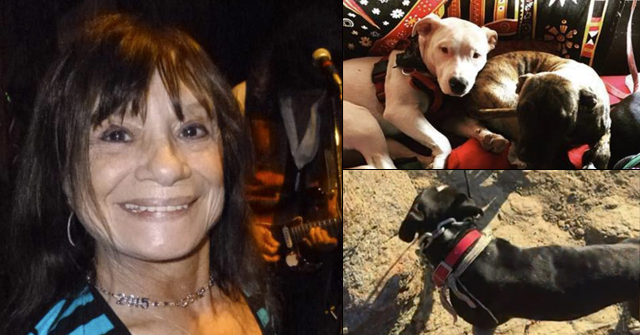 2019 Dog Bite Fatality: Joshua Tree Woman Killed by Four Pet Pit Bulls Belonging to a "Guest"